Delighted to be named by Brides Magazine as one of the ’15 Best Wedding Photographers in the UK’! I always pinch myself when I receive such lovely recognition like this – all very surreal! 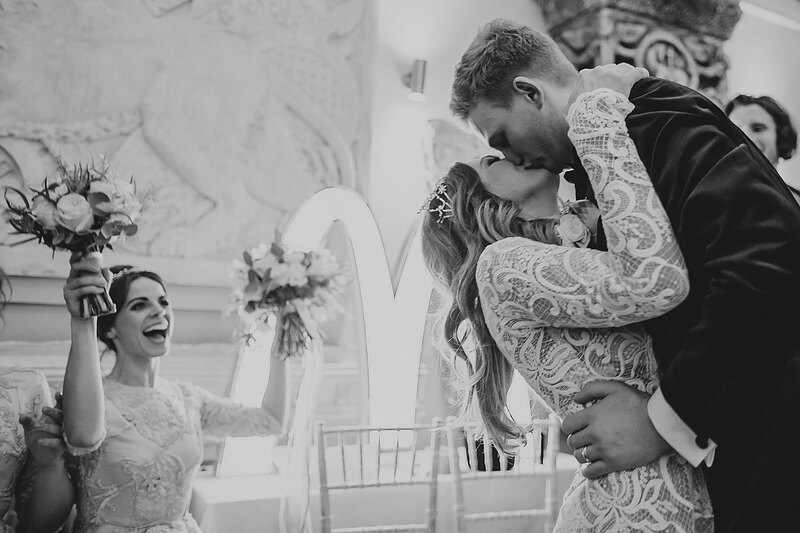 Brides Magazine is world-renowned, too, so that’s very, very lovely to be thought of by them. Thanks so much! 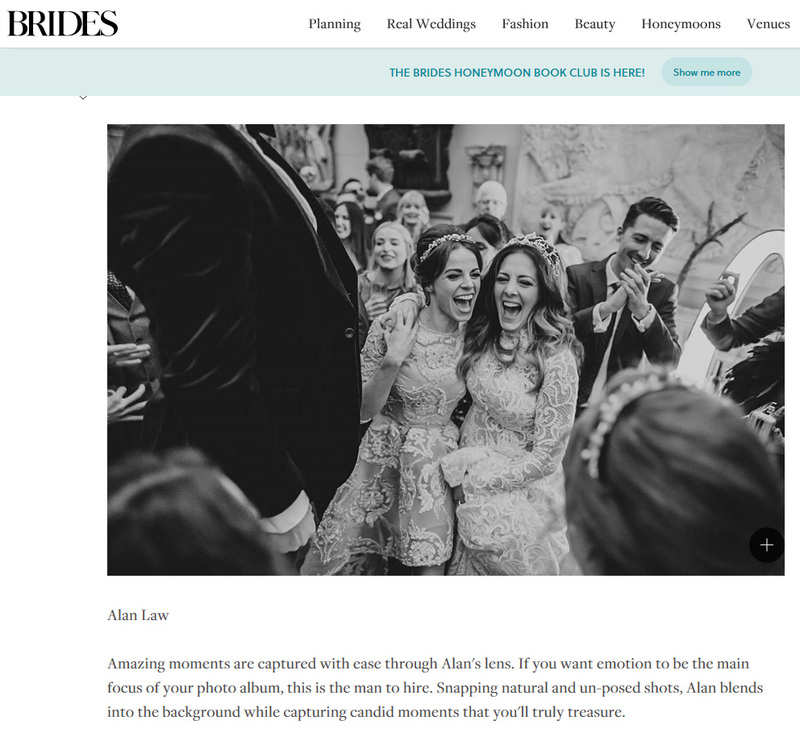 By the way, the image they used – as well as the one at the top of this page – is from Amy & Aidan’s Aynhoe Park wedding.